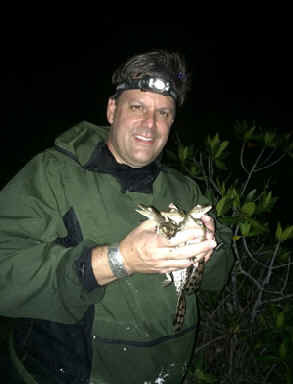 SPEAKER & TOPIC: Tonight's speaker is Calusa Herp Society member Curt Harbsmeier. The title of his talk is "Cuban Crocodiles". Curt Harbsmeier is an attorney in central Florida with a lifelong passion for wildlife and conservation. He has worked with captive crocodilians and other herps for over 30 years. He is an Executive Board Member of Tampa’s Lowry Park Zoo and is involved in numerous conservation organizations and activities. Curt is also currently the Vice Chairman, Legal Affairs, Steering Committee, of the IUCN-SSC Crocodile Specialist Group.